Just three days ago, on 27th March, Microsoft released the Windows 10 Preview Build 17133 to the insiders in the fast ring, and now they have started rolling out to insiders in the slow ring by marking it as 'Feature update to Windows 10'. The build will gradually roll out, but if you can't wait, you can force it by manually checking for new updates, if you are in the slow ring. 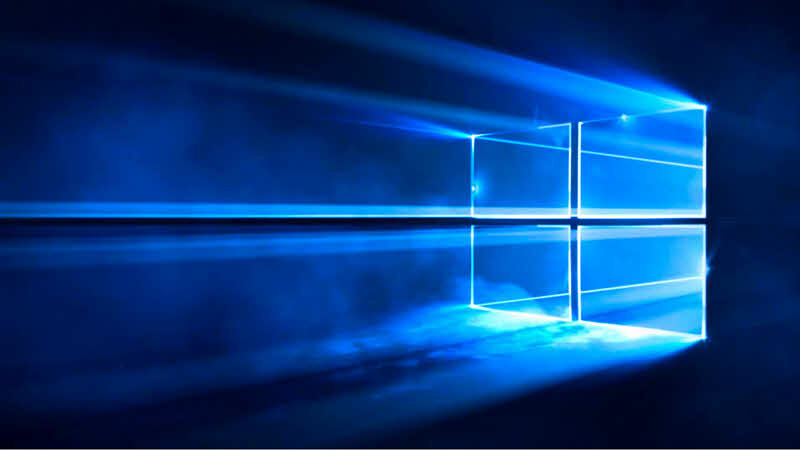 Coming one step closer to next public release this April, Microsoft rolled out the Windows 10 Build 17133 to the slow ring insiders without the tag "Insiders Preview Build". Though it's not officially confirmed by Microsoft, but looks like they have already started marking it to be available in the Release Preview Ring in a few days and then to the production for public, non-insiders. If everything goes right, no doubt it would be the next RTM build of Windows 10. Point to note that, the build is now selectively available to slow ring insiders and will be globally available on 2nd April. But, if you can't wait till then, you can force it by manually checking for Windows Updates. The update will be listed as Feature update for Windows 10, version 1803. As part of this flight, we are testing the engineering systems responsible for the deployment of Windows 10 feature updates to customers. As such, not all Insiders in the Slow ring will be immediately targeted to receive this flight. We are targeting full availability to the Slow ring on Monday 4/2 however, if you’d like to install immediately, a manual check for updates under Settings > Update & Security > Windows Update will present the build. If you have come this far, it means that you liked what you are reading (Windows 10 version 1803 (probably the 'RTM') is now rolling out to Slow Ring).